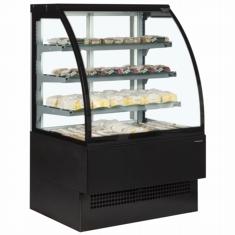 To compliment our refrigerated range we also offer hot display cases and buffet units to suit various situations. 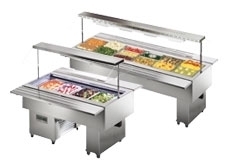 The buffet units come in baine marie (wet well) and ceramic hot plate options and are very popular with carveries, Chinese and Indian reatuarants. 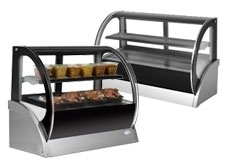 Our counter top hot units are idea for displaying hot food in cafe and canteens.